Sweeney, who is expected to be sworn in next week, won Tuesday’s special election for voters in Butler, Grundy, Hardin and Story counties. Sweeney and her husband, Dave, raise cattle and crops on their farm in Hardin County. 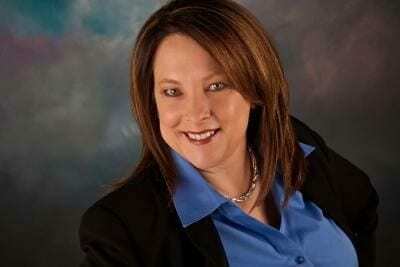 Sweeney resigned her post as State Director for USDA Rural Development in Iowa last month to run for the Senate seat. She formerly served in the Iowa House of Representatives from 2009 to 2012 and as the chair of the House Agriculture Committee. Sweeney led the Women for Trump coalition during President Donald Trump’s 2016 campaign and is a former educator and publisher. She is president of Iowa Agri-Women and received the Howard Hoover Uncommon Public Servant award. The unofficial results from Secretary of State Paul Pate are: Annette Sweeney – 4,776; Tracy Freese – 3,786.